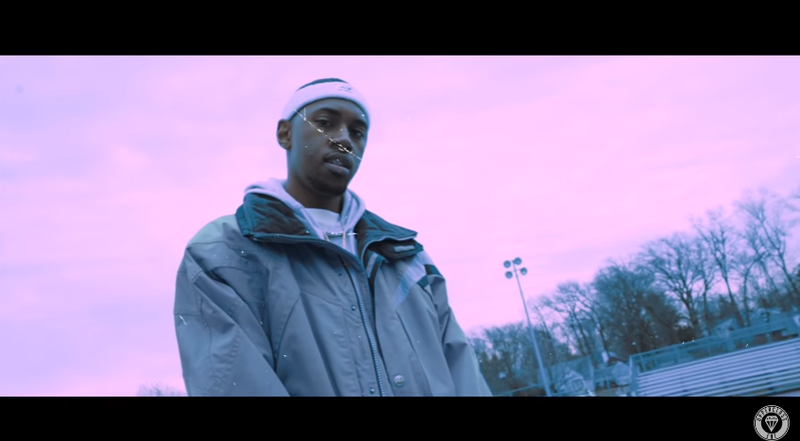 A month after the release of latest track, ‘Romeo Must Die’, DOLLA$IGNDUNN has just dropped the accompanied video for the banger. The vintage-effect visual features the New Jersey spitter in the middle of basketball court, dropping some gem advice of becoming a player, through his seamless flow. The four-minute production also feature clips of the classic crime thriller, ‘Romeo Must Die’ (2000), starring Jet Li and the late Aaliyah. This one is too good pass up…watch the video for ‘Romeo Must Die…and remember, you saw it first on NEW LEASE MUSIC. 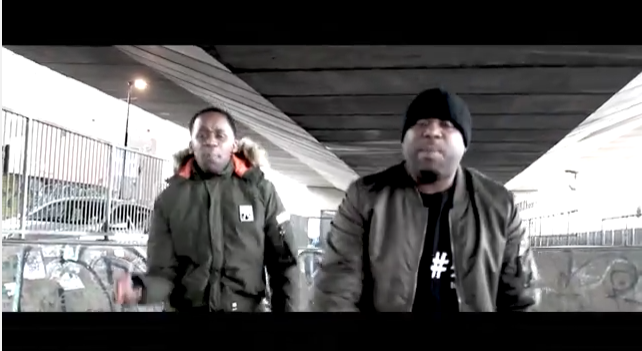 Following their appearance on NEW LEASE MUSIC with inspirational track, ‘Frontline Testimony’ Shane and Dean Brown – aka SONZ OF THUNDER UK – is back, grabbing Friday night’s hotspot, with their music video to Wstrn-sampled track, ‘For The City’, released today. As supporters of the National Campaign Against Gun and Knife Violence, the hip-hop/reggae duo uses the three-and-a-half minute production to addresses the issue of knife and gun crimes among young people today. Previously, the brothers have created a buzz with tracks, ‘It’s All About Love’, ‘God on the Mind’ ‘More to Life’ and ‘Frontline Testimony’ which recently created online attention and raised eyebrows from music tastemakers including Vents magazine, Guestlist and The LinkedUp. Check out the video clip to ‘For The City’. To view the full version, head right here…and subscribe to their channel!